Join Allied Against Opioid Abuse (AAOA) in educating patients about the rights, risks and responsibilities associated with prescription opioids using the resources below. The AAOA Pharmacy Toolkit can help pharmacists engage in conversations with their patients and healthcare provider colleagues about prescription opioids. 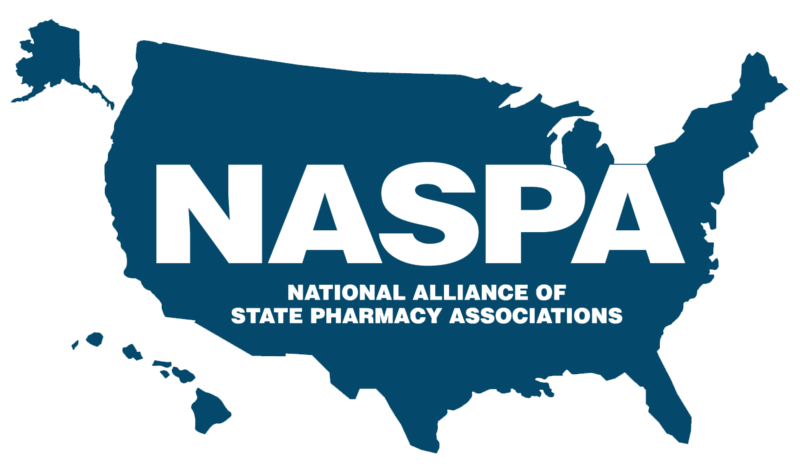 The resources will help pharmacists raise awareness among their patients about the rights, risks and responsibilities associated with prescription opioids and navigate difficult but important conversations to help prevent opioid abuse and misuse. The resources below provide additional information for pharmacists related to the opioid abuse epidemic. 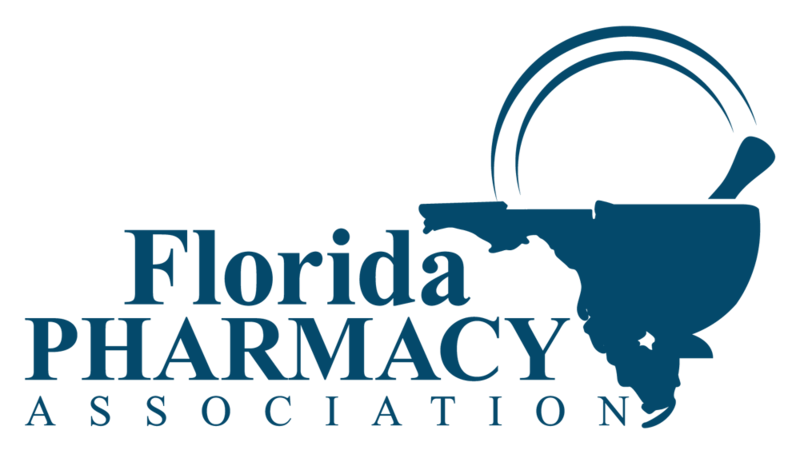 If you would like to receive a physical copy of AAOA's Pharmacy Toolkit, please provide your mailing address below.